To Register simply go to: michaeldunahee.ca http://michaeldunahee.ca and click on the link on the left ! Many thanks to the Beedie Development Group for their generous and ongoing support toward the efforts of Child Find BC! Many thanks to Royal Canadian Legions throughout BC for their support and commitment to families and community! Thank You to American Income Life Insurance for their many years of financial support to Child Find BC! 27 Union sponsored teams, each captained and sponsored by their local union participated. Child Find BC provided free child care for player’s children, with licensed child care professionals on site from CUPE Local 2081 at Camosun College. The Tournament raised over $14,000 dollars over the weekend to support the efforts of Child Find BC. Many thanks to our supporters, sponsors and volunteers! 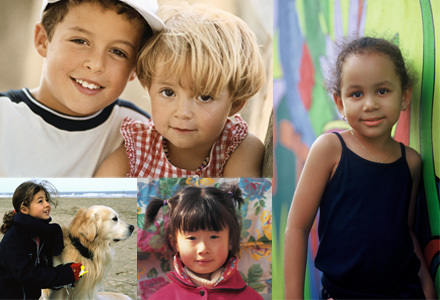 All of the services provided by Child Find BC are provided at no cost to parents, and communities throughout BC. Over the years this tournament has become a favourite with Union ball teams from Vancouver Island and the Lower Mainland—many teams have been in from the beginning and some are here for the first time—the tradition continues! View our Events Calendar to see a complete listing of upcoming clinics and events. 1. Contact your local authorities. 2. Contact Child Find 1 -800-387-7962. 3. NEVER confront the situation yourself. Allow the proper authorities to do that for you. 4. Be quietly observant. Take down any license num­bers that may be pertinent. Write down descriptions of the people who the child was with. Also, record the color to the child's hair, eyes and other distin­guishing characteristics, if you are close enough to see them.